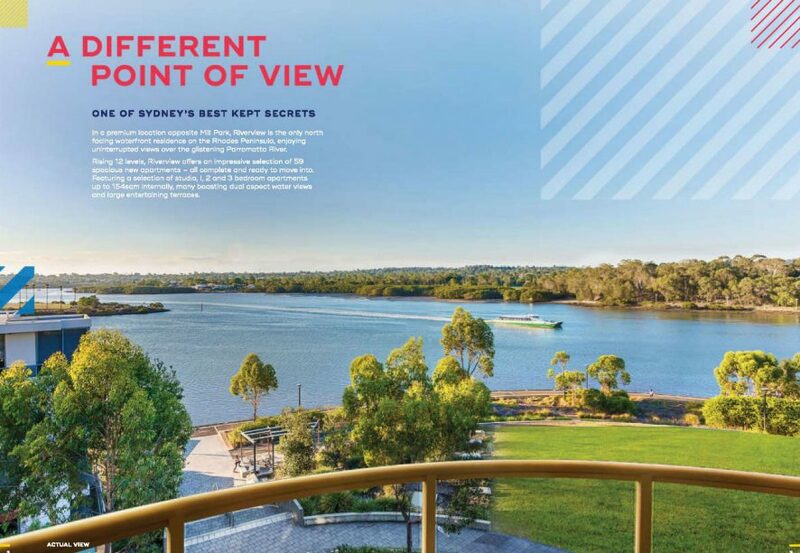 In a premium location opposite Mill Park, Riverview is the only north facing waterfront residence on the Rhodes Peninsula, enjoying uninterrupted views over the glistening Parramatta River. Rising 12 levels, Riverview oﬀers an impressive selection of 59 spacious new apartments – all complete and ready to move into. Featuring a selection of studio, I, 2 and 3 bedroom apartments up to 154sqm internally, many boasting dual aspect water views and large entertaining terraces. 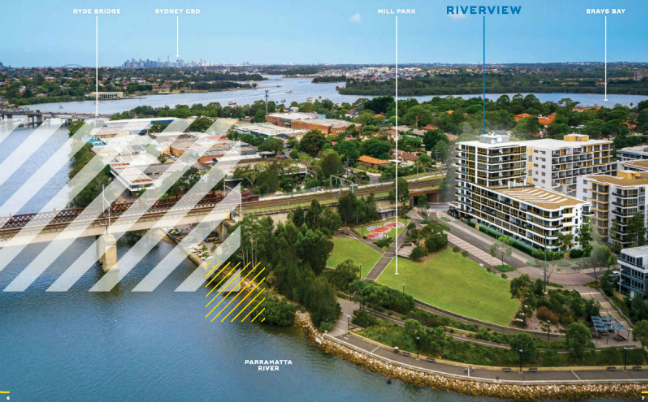 Riverview has been perfectly positioned on the Rhodes Peninsula to capture sweeping waterfront views over Homebush Bay, the historic Parramatta River and the Sydney CBD skyline. 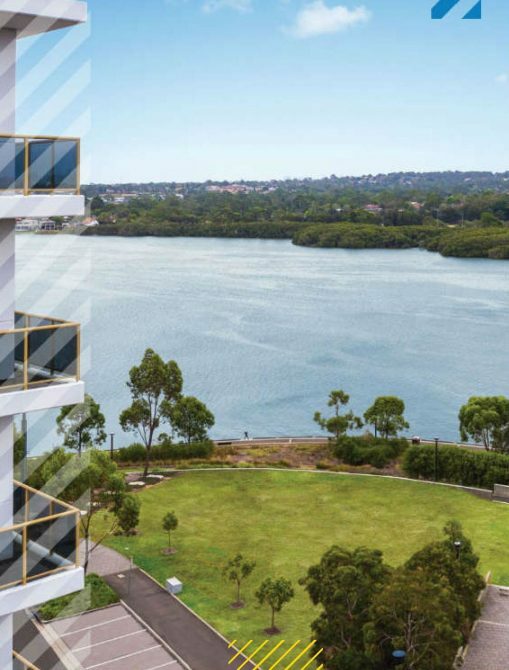 Set in picturesque surrounds, only footsteps to Mill Park, enjoy morning jogs, peaceful evening strolls or cycle rides along the pristine river foreshore to Sydney Olympic Park where you’ll discover spectacular world-class sporting and recreational facilities. On your doorstep this will all be a part of everyday life while living in this prestigious waterfront location. Riverview oﬀers generous open plan layouts with a selection of bright and neatly designed single and dual level apartments. In this premium location, you’ll truly experience the best of both worlds with all the amenities of inner city living alongside ample open space and natural beauty. 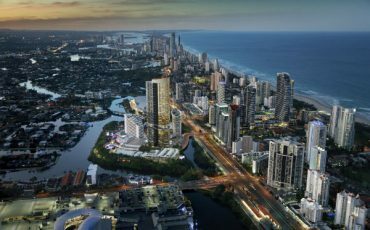 Close to major transport hubs, the weekday commute will be easy, giving you more free time to enjoy all the benefits of waterfront living. 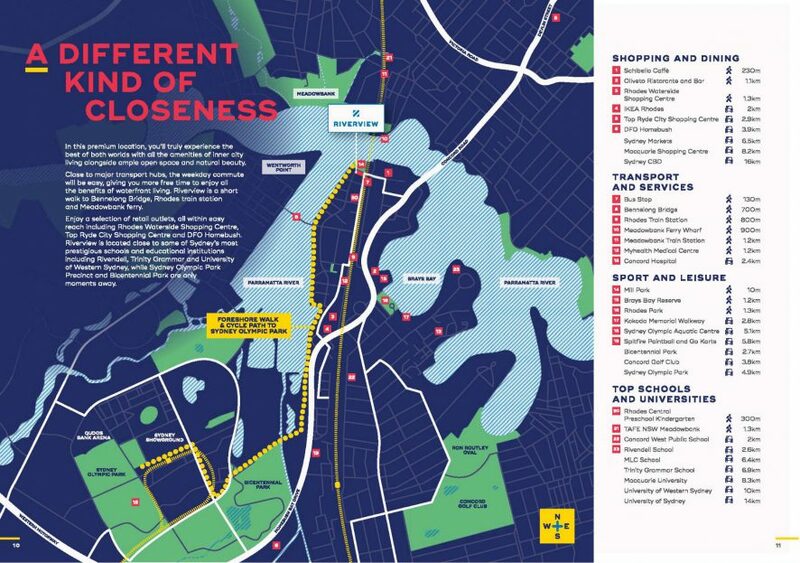 Riverview is a short walk to Bennelong Bridge, Rhodes train station and Meadowbank ferry. Enjoy a selection of retail outlets, all within easy reach including Rhodes Waterside Shopping Centre, Top Ryde City Shopping Centre and DFO Homebush. 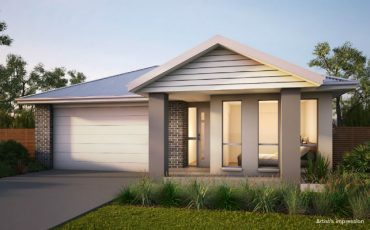 Riverview is located close to some of Sydney’s most prestigious schools and educational institutions including Rivendell, Trinity Grammar and University of Western Sydney, while Sydney Olympic Park Precinct and Bicentennial Park are only moments away.